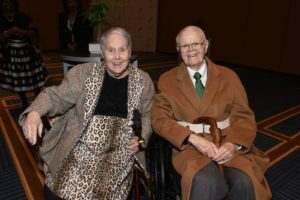 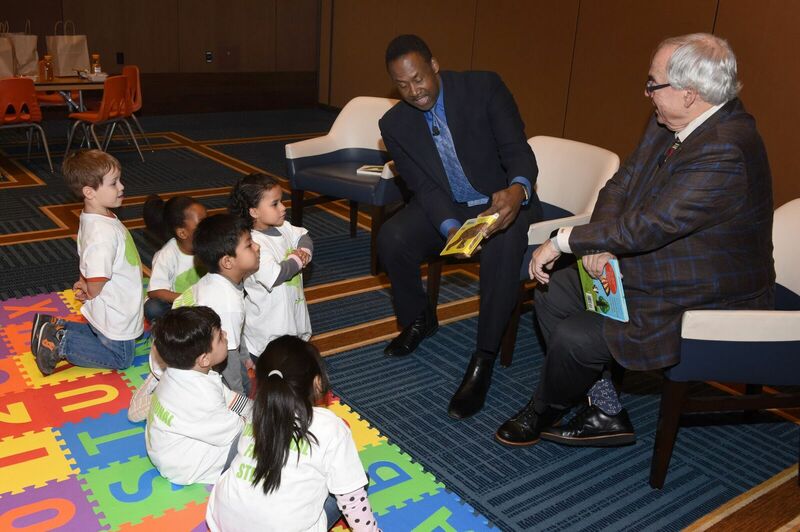 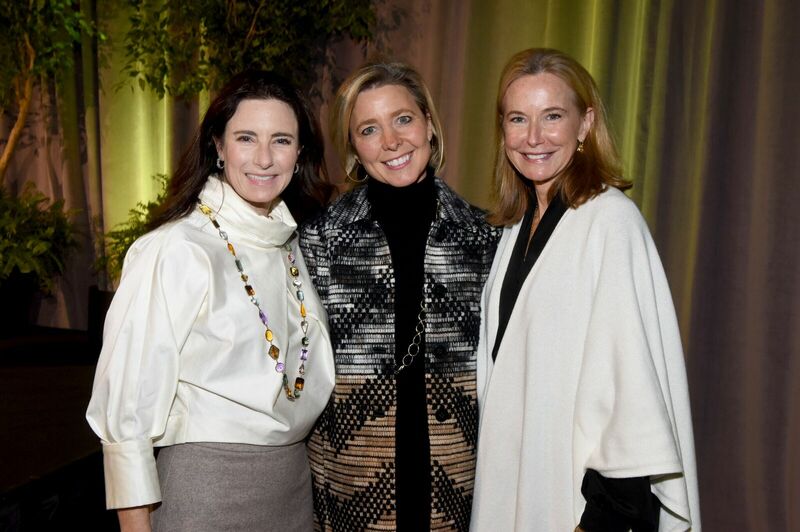 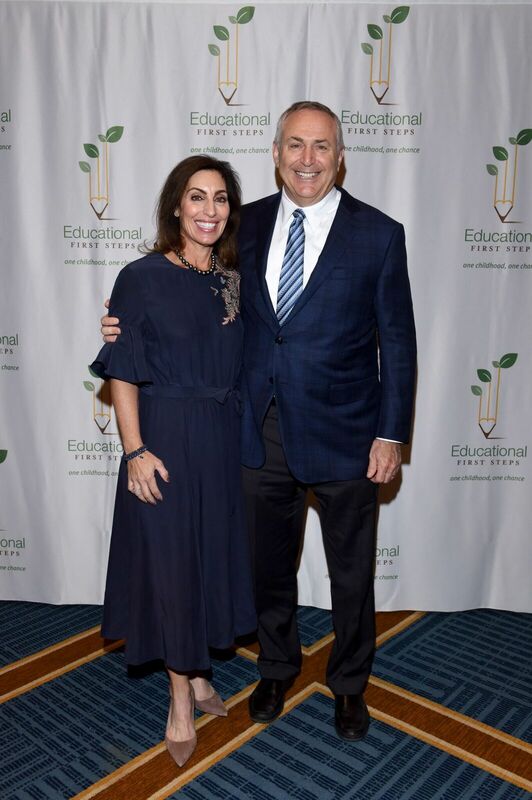 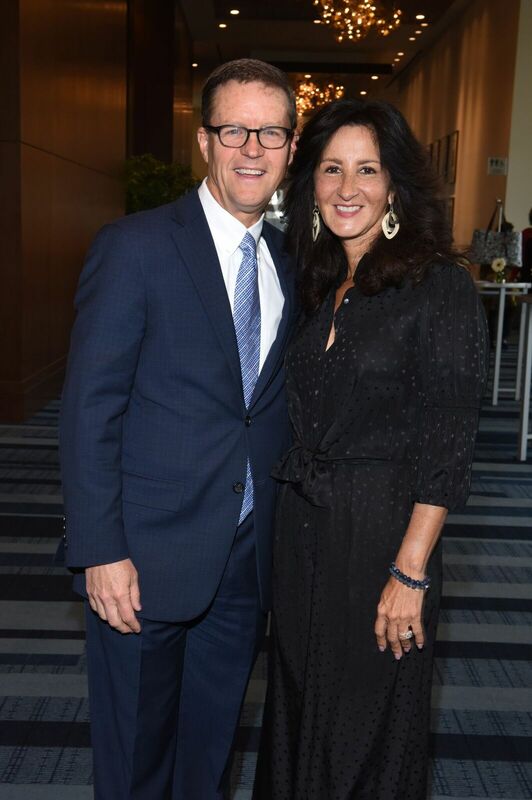 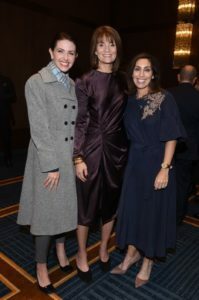 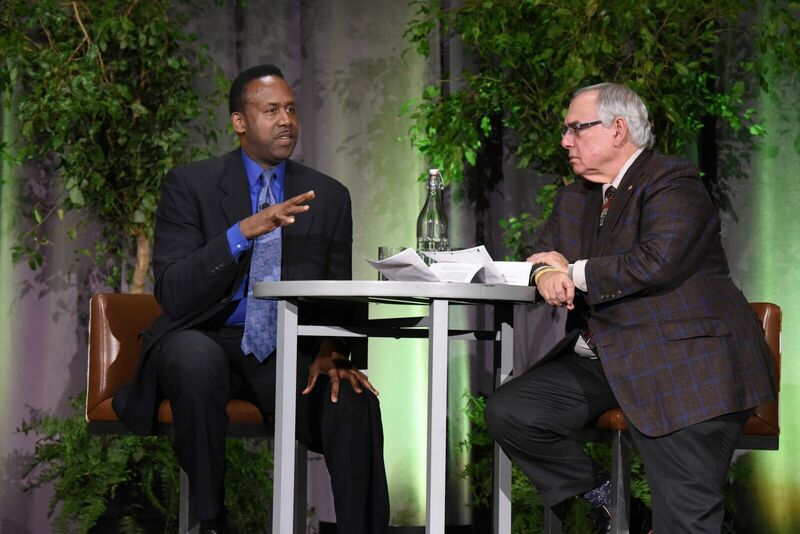 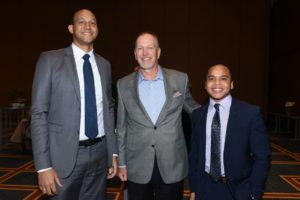 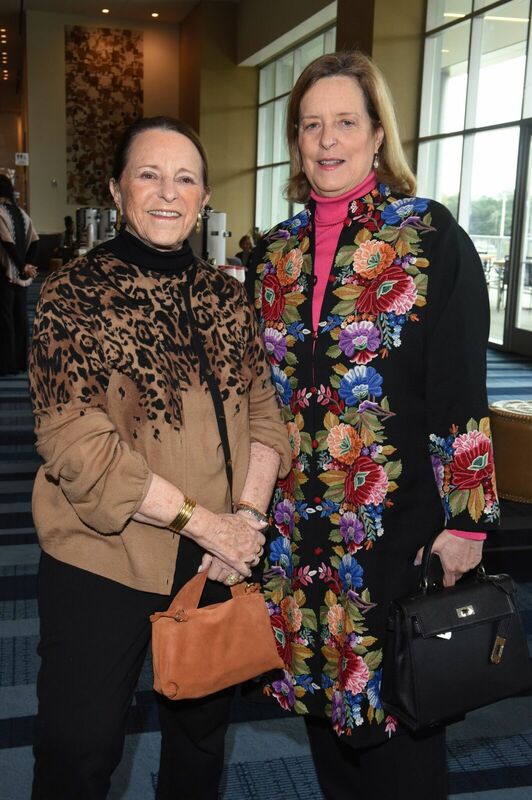 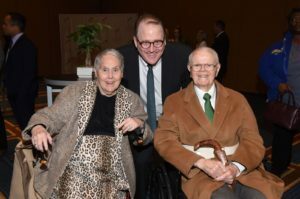 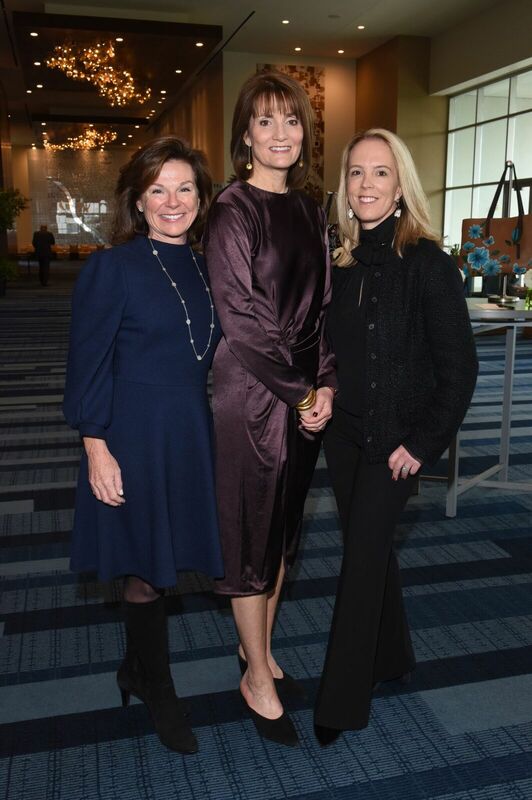 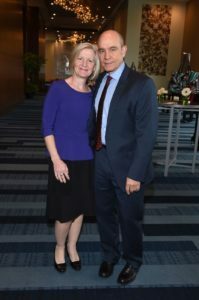 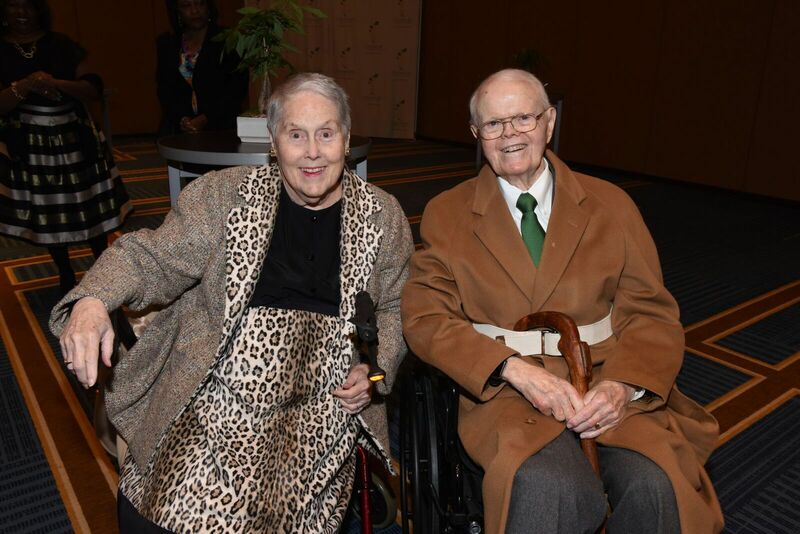 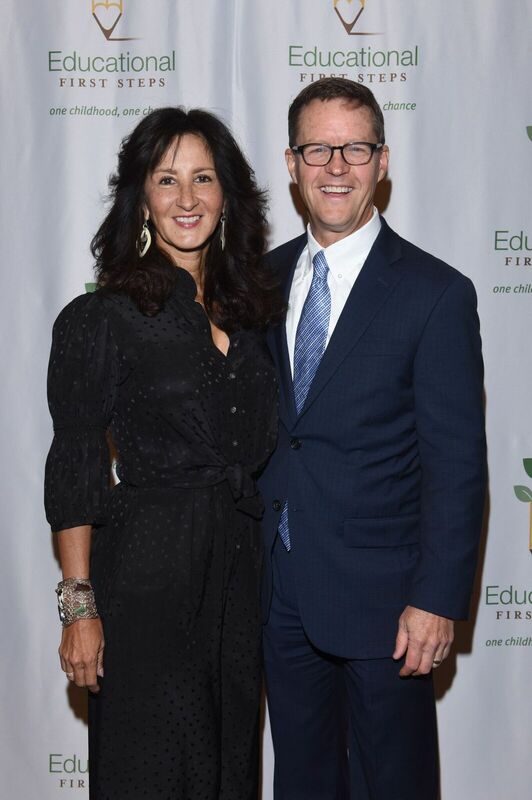 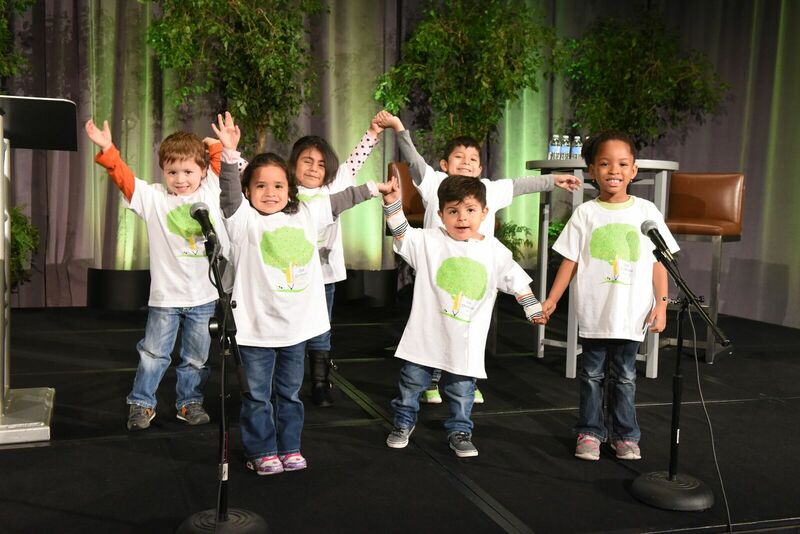 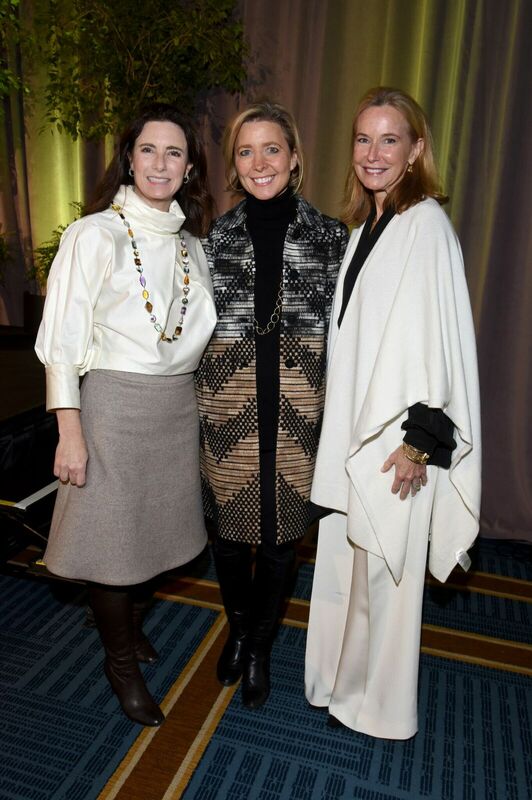 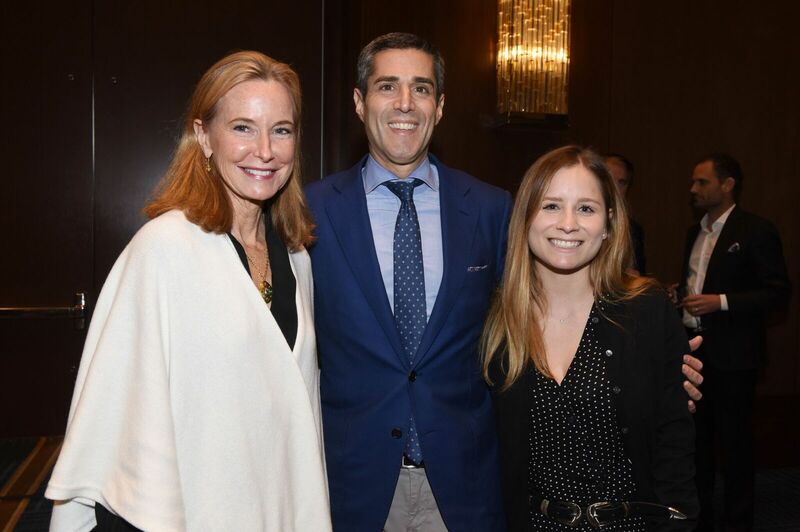 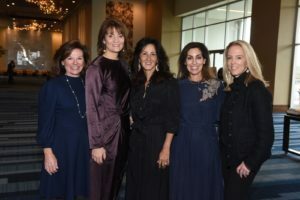 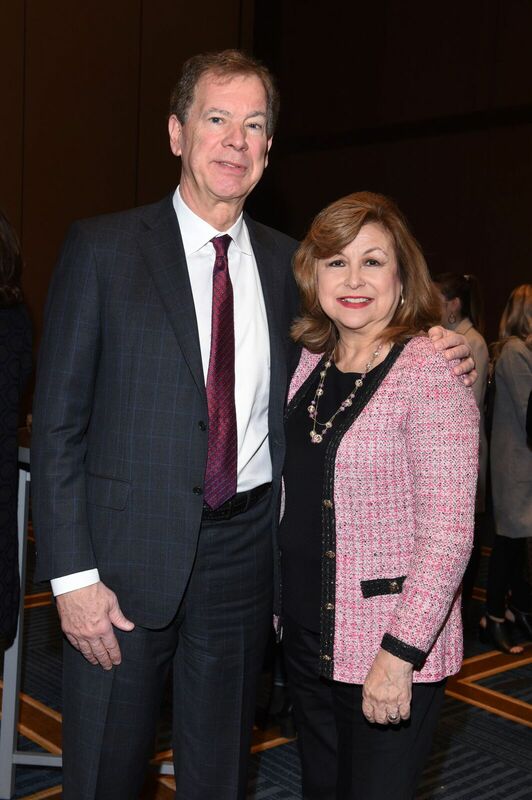 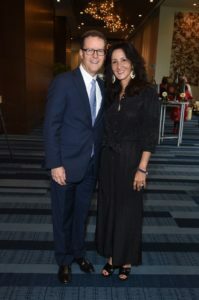 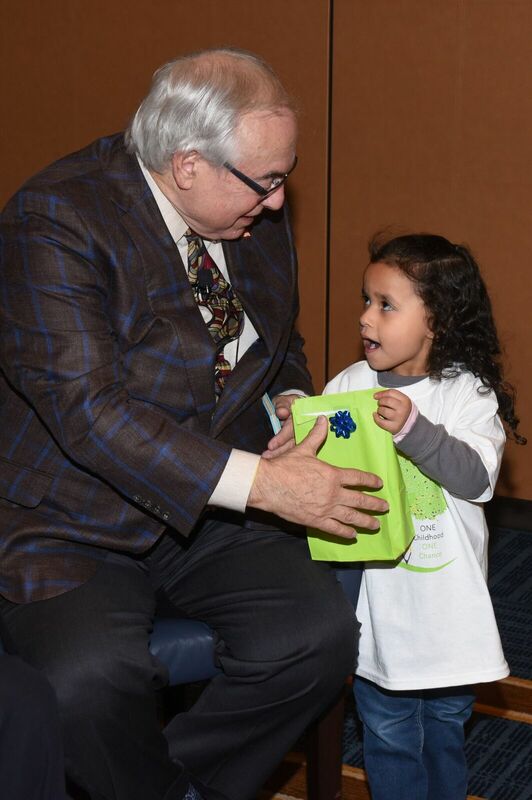 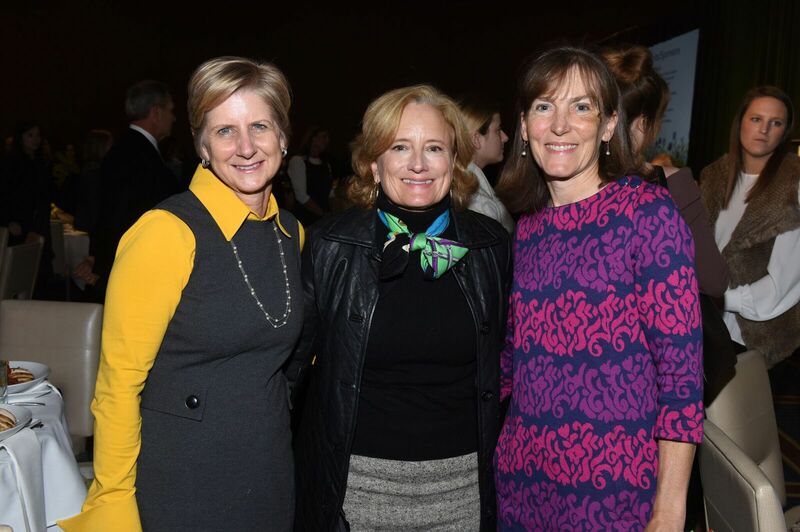 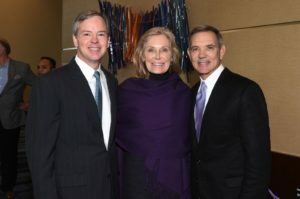 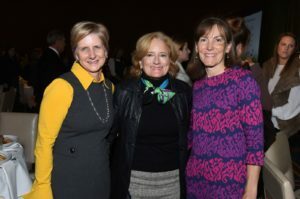 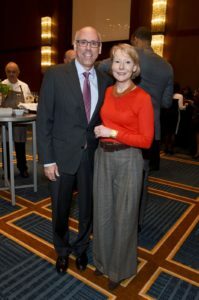 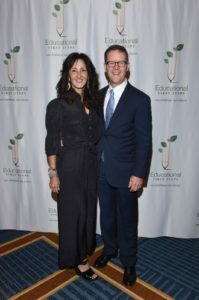 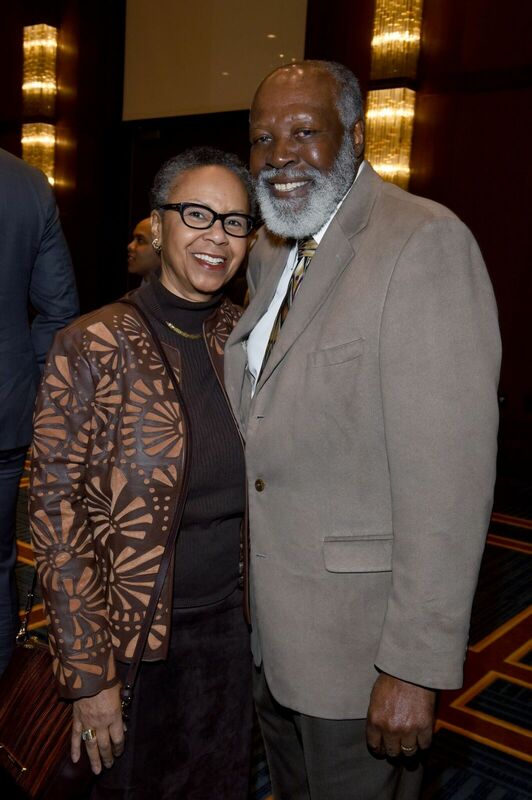 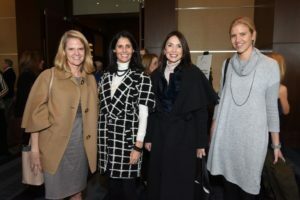 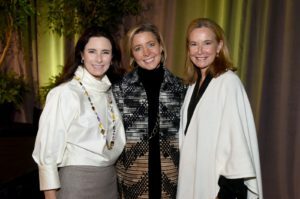 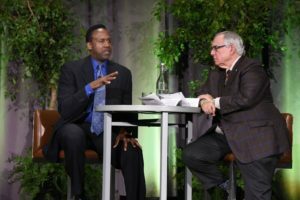 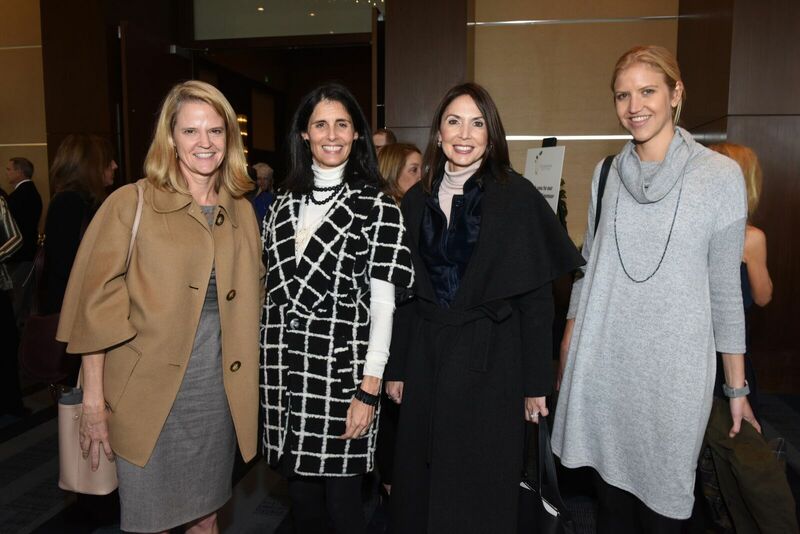 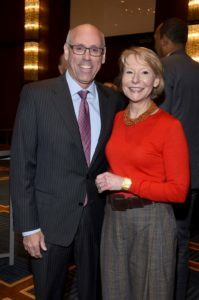 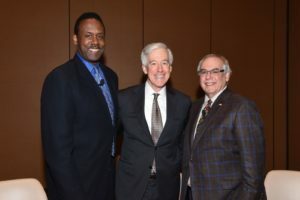 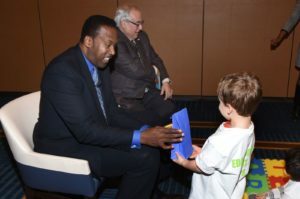 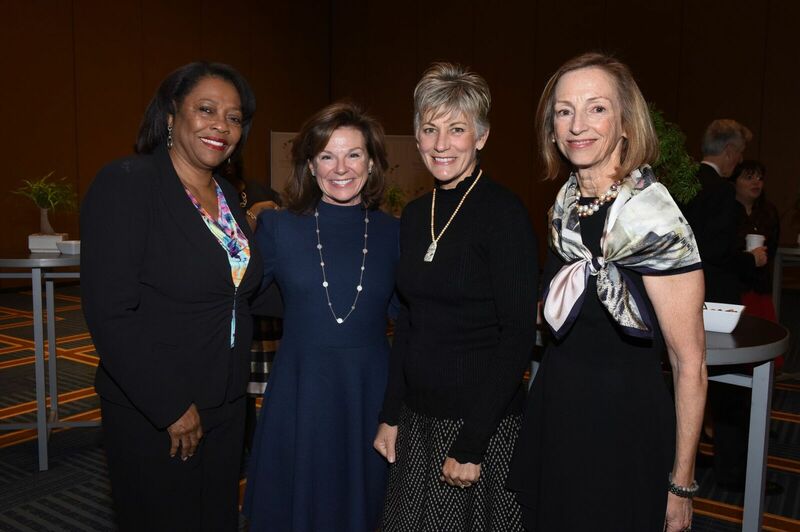 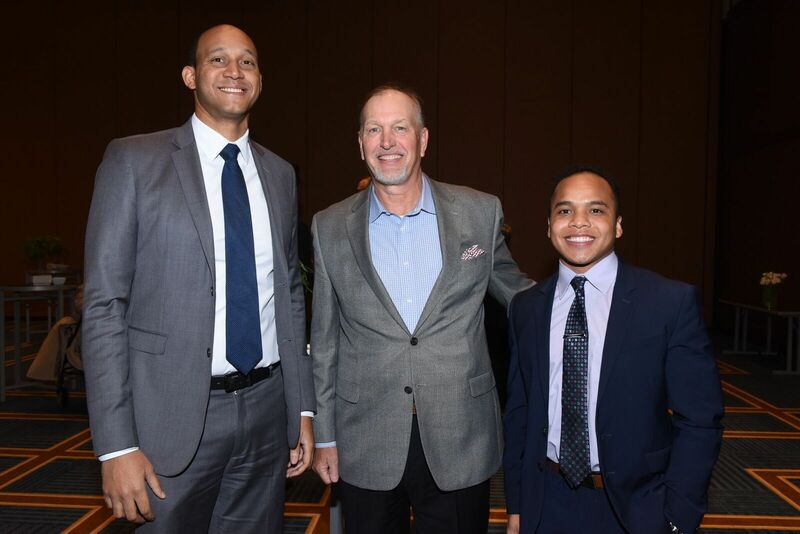 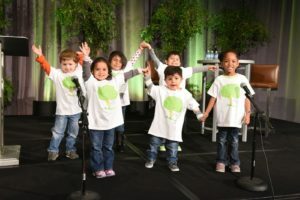 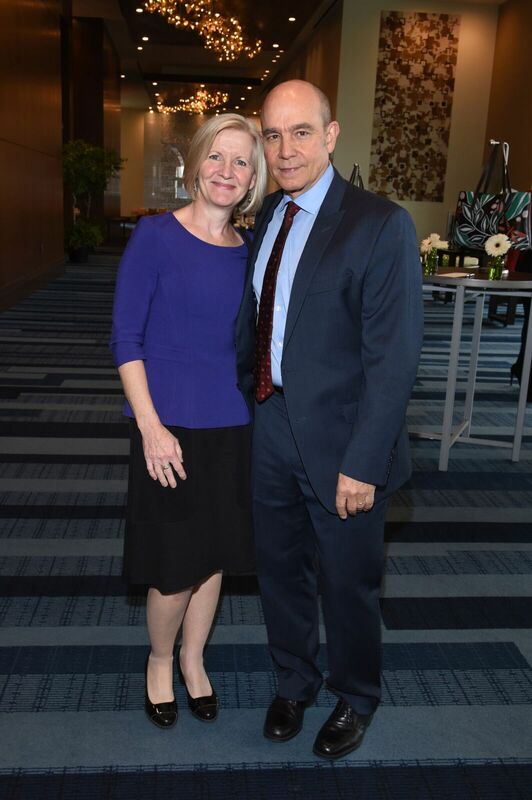 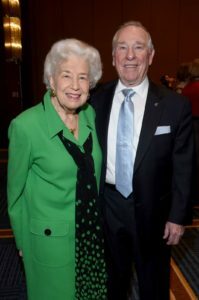 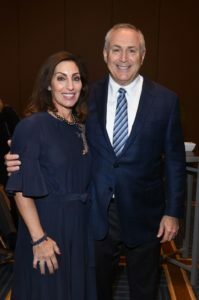 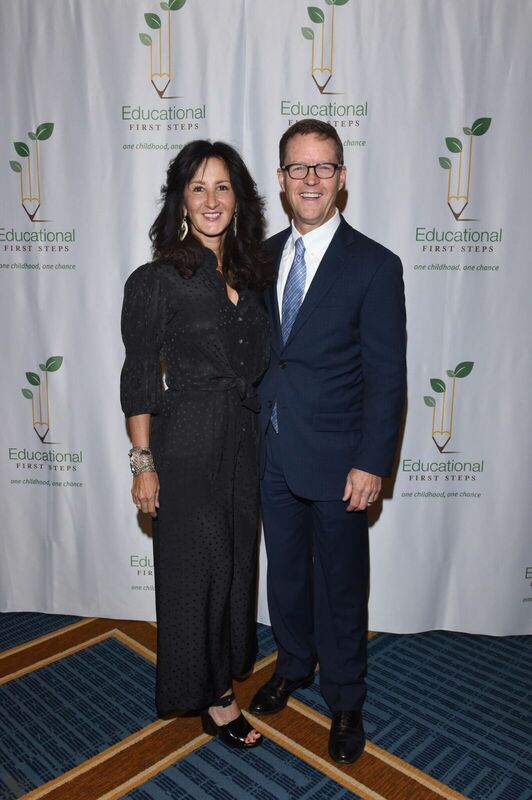 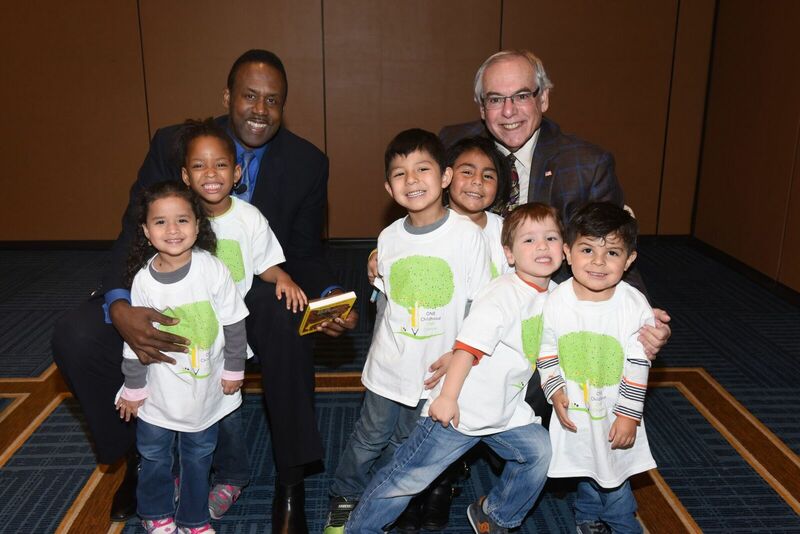 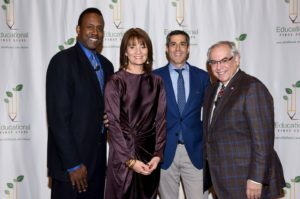 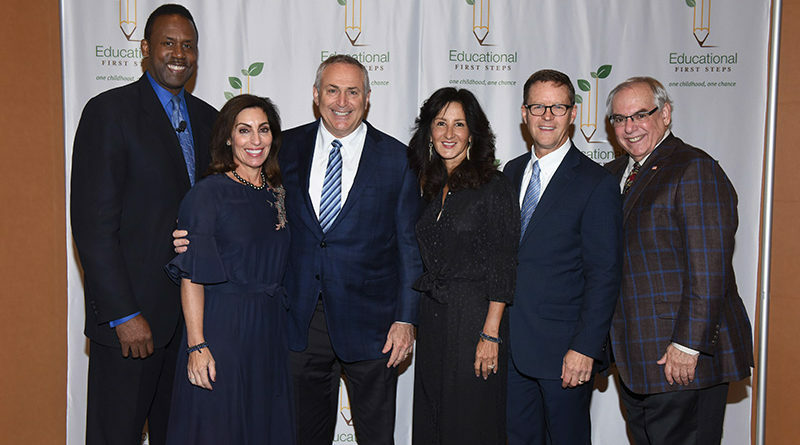 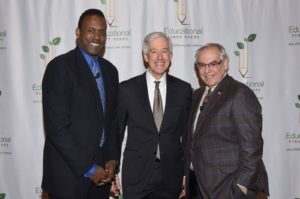 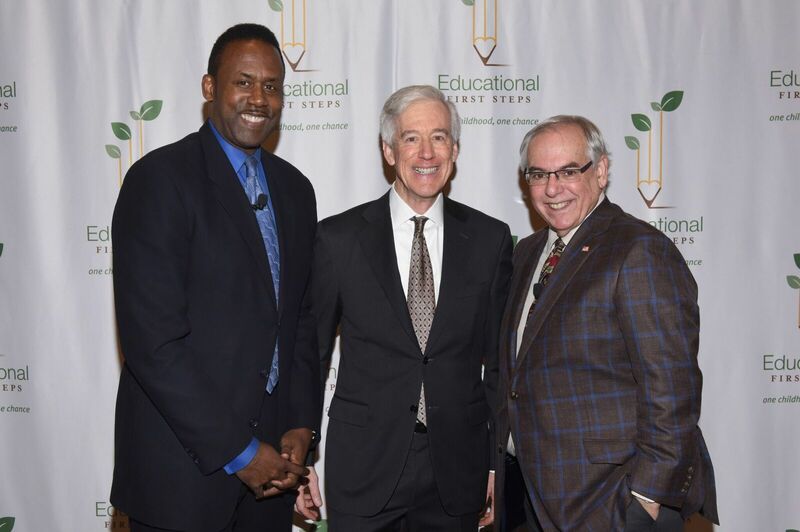 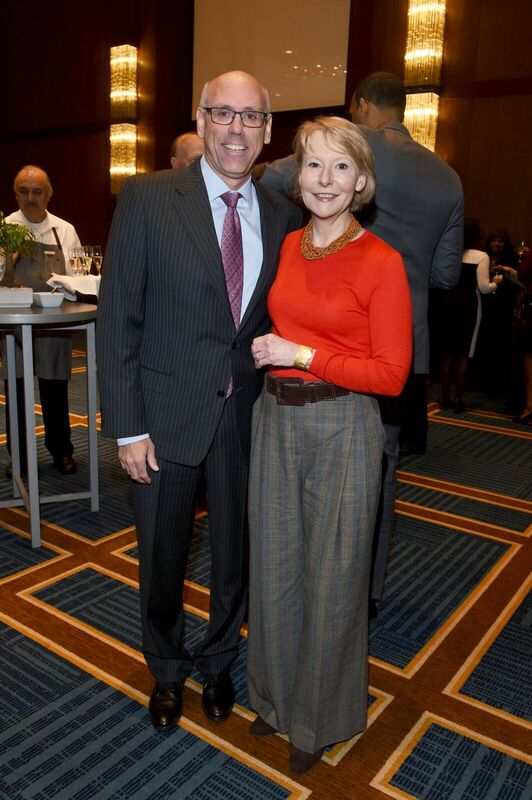 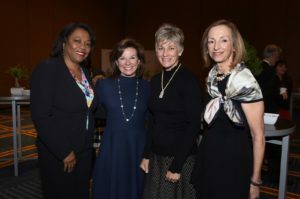 On Nov. 13, Educational First Steps held its sixth annual One Childhood One Chance luncheon at Renaissance Dallas Hotel. 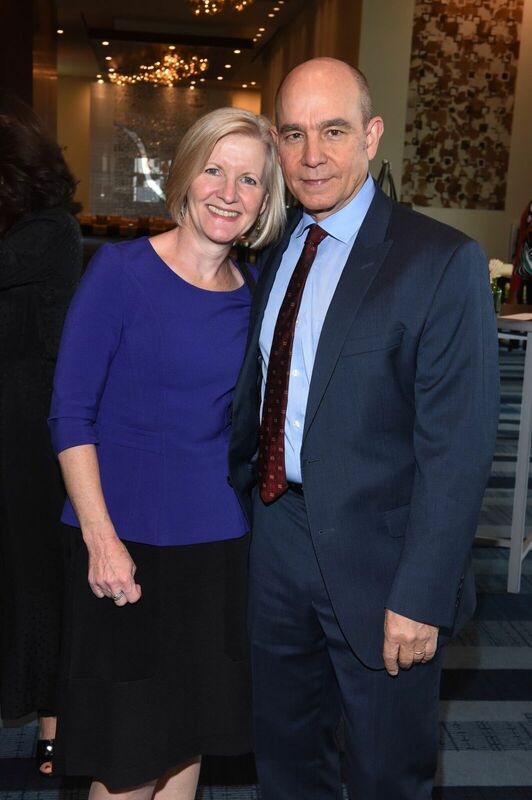 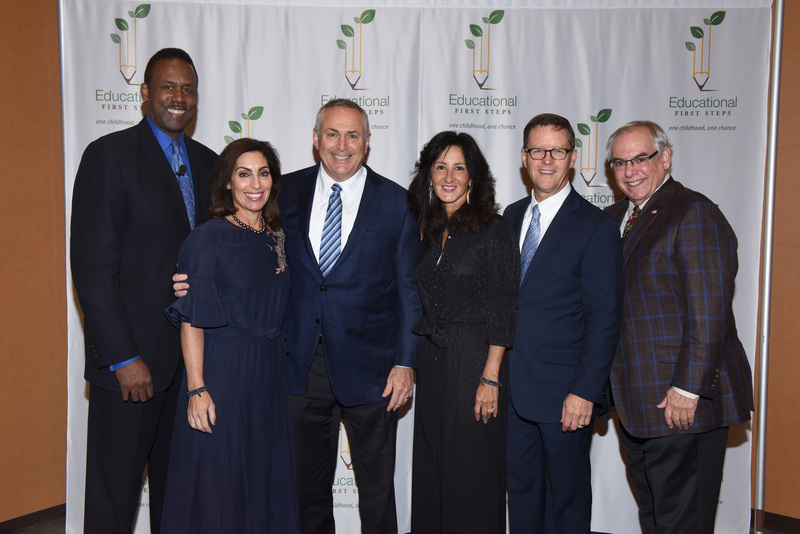 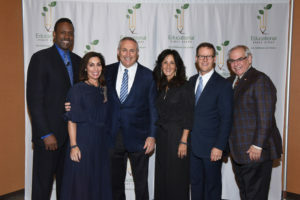 Co-chairs were Wendy and Marc Stanley and Michele Valdez and Gary Kennedy. 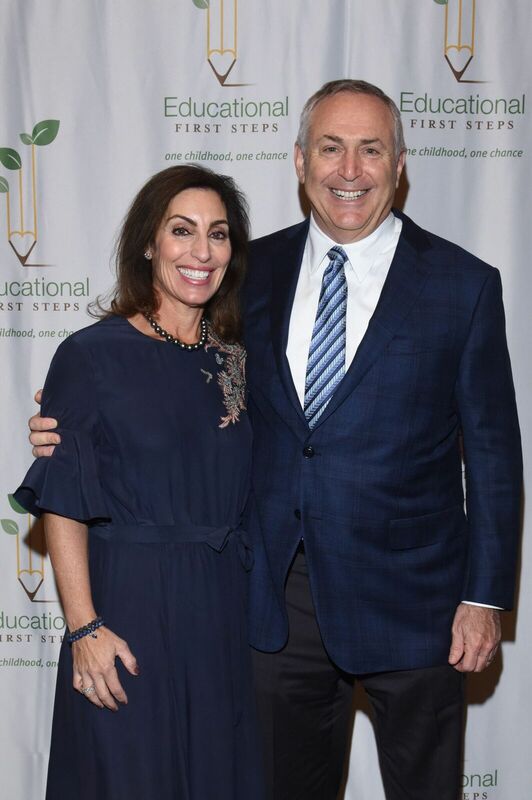 Emcee Shelly Slater welcomed nearly 600 guests and introduced the students of Creative Steps Academy, an Educational First Steps accredited preschool. The students sang a welcome song for the guests, after which Slater said, “Thank you to these students who benefit from EFS. 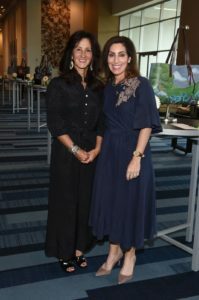 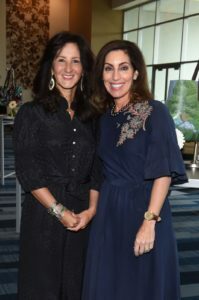 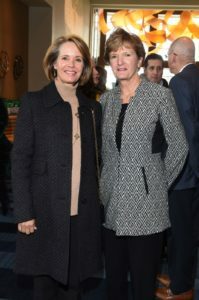 Today’s luncheon theme is Grow the Future, and EFS does that every day.” Then, she introduced Wendy Stanley and Michele Valdez.